Making the decision to seek orthodontic treatment can be exciting. 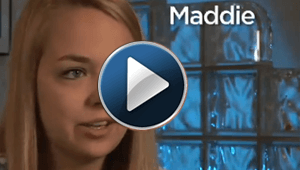 Finding the right orthodontic treatment for your needs can be even more exciting. 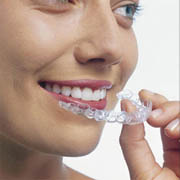 Invisalign is one of the most popular orthodontic treatments available today. 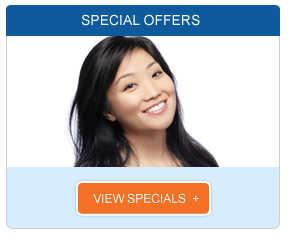 Invisalign straightens teeth without using wires, brackets or bands. Instead, it uses clear plastic aligners for a more comfortable, discreet treatment process. During treatment, you can continue enjoying your favorite foods and beverages, and you can even keep brushing and flossing without the need for special tools or lengthy procedures. Invisalign makes getting a straighter smile easier. 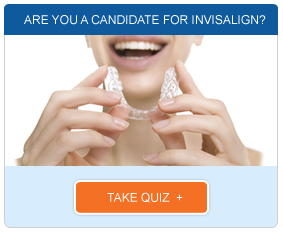 Many patients are curious about Invisalign reviews. Learning about other patients’ experiences can help you feel more confident about your own treatment plan. You may also learn valuable tips or advice for better results. As you browse through various Invisalign reviews, consider taking notes so that you can discuss your concerns or questions with our dentist. You may even see smiles similar to yours that can give you some ideas about your own possible results. We are always happy to share before and after photos along with Invisalign reviews so that you can see some of the amazing results other patients have enjoyed. During the planning phase, we will take dental X-rays, images and dental impressions, and we can show you images of each stage of treatment for a sneak preview. Although Invisalign is a versatile, comfortable, virtually invisible treatment option that is becoming increasingly popular, it may not be right for everyone. However, if you have crossbite, underbite, overbite, crowded teeth, gapped teeth or crooked teeth, Invisalign may be a solution for you. It is an easy-to-use system that comfortably and efficiently moves teeth for your best smile yet. If you believe, after browsing many Invisalign reviews, that it is the right treatment for you, contact our expert in Invisalign in Los Angeles today to learn more or to schedule your consultation.